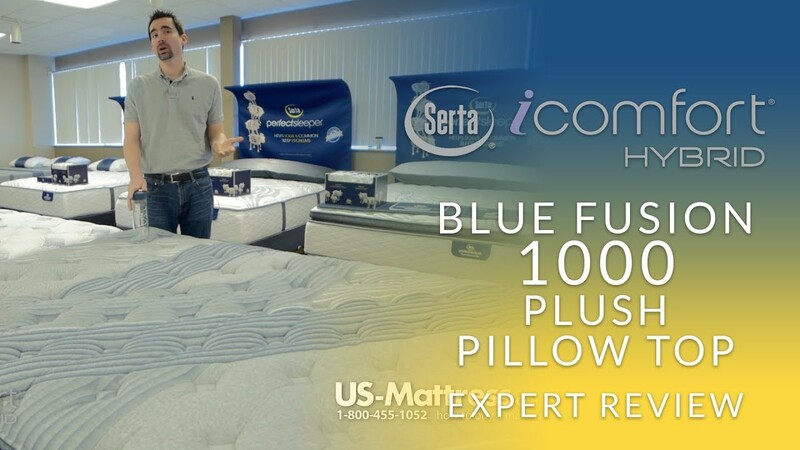 The Serta iComfort Hybrid Blue Fusion 1000 Plush Pillow Top King Size Mattress is among the best hybrid mattresses available if you are looking for a soft comfort level. Filled with top-tier comfort materials, this mattress is designed to provide you with several years of comfort and support. 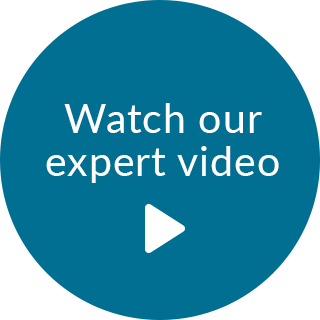 With a soft yet supportive score of 7 out of 10 on our Comfort Scale, with 10 being the softest, this mattress is going to be ideal if you enjoy something that provides an enveloping feel without being overly sponge-like. Its high end comfort materials, like TempActiv Gel Memory Foam and EverCool Fuze Gel Foam, offer a great blend of performance and comfort. TempActiv Gel Memory Foam is undoubtedly one of the top comfort materials available today and offers an incredible amount of benefits. Pressure relief to help decrease tossing and turning. Enduring durability for many years of comfort. Thermal management for a more temperature neutral place to get your rest. Last but not least, minimized motion transfer for more undisrupted rest. Expertly engineered, the Serta Hybrid Coil Support System is the best Serta has to offer. It initially conforms to the curves of the body and then gives a more solid feel. The wrapped shape also helps minimize transfer of movement, which makes it especially beneficial for couples sharing a mattress. Enjoy resting near the edges of the mattress? That’s not something to worry about because the BestEdge Foam Encasement ensures the entire surface is comfortable. 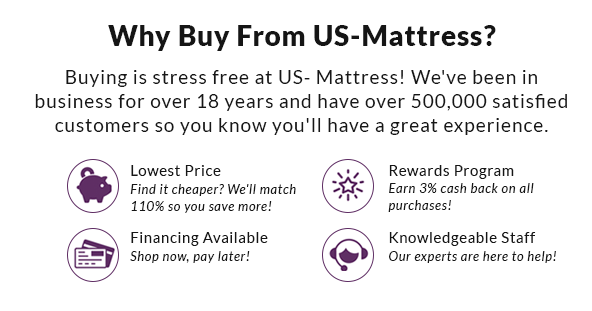 Is this mattress a perfect fit for you? If you would like a softer level of comfort, this is definitely the right choice. It scored exceptionally well for most back and side sleepers, regardless of body type. For larger back sleepers, it’s not quite as ideal, but it still performs rather well. 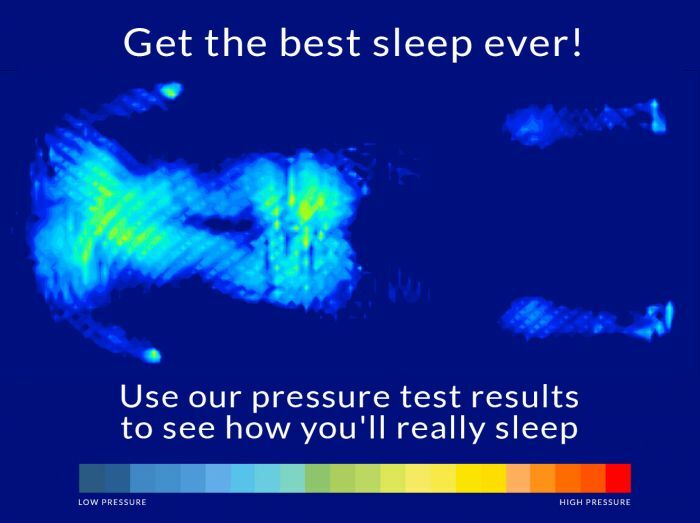 To help you make a fully informed decision, you can check out our test results here: See how this mattress performed.